This HEPA filter is compatible with the X-2480 and X-2580 version of the Xpower Pro Clean 4-stage (X-2580) mini air scrubber. This 1.5 inch thick industrial professional HEPA filter captures contaminants such as bacteria, allergens, mold and even 0.3 sized sub-micron particles at a rate of 99.97%. 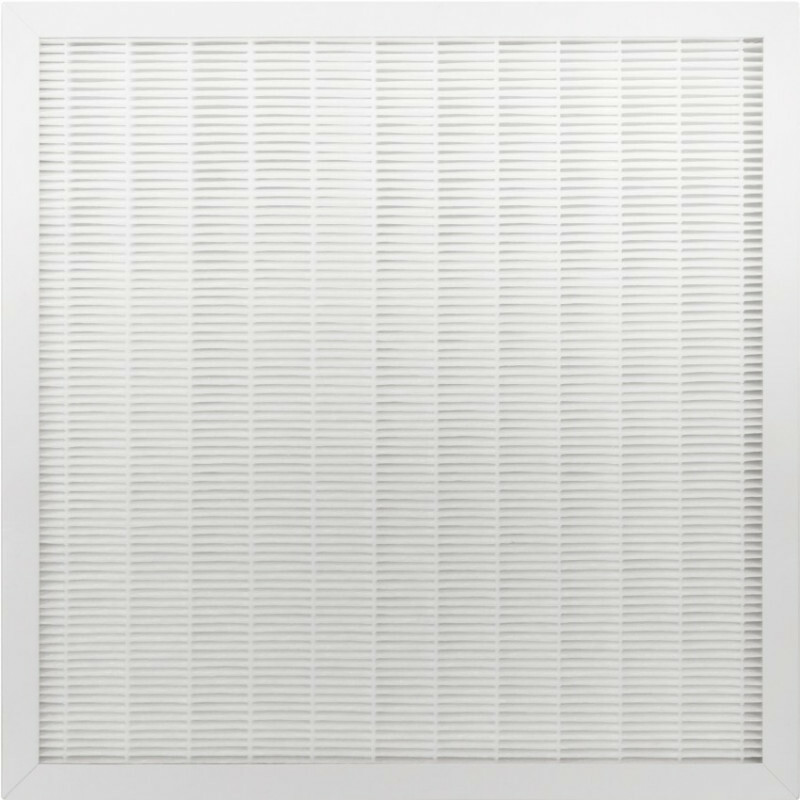 Several pre-filter air scrubber stages ensure that larger debris is captured by those filters, so this HEPA filter only needs to capture extremely fine particles, and it extends the life of this filter. Replace as needed when indicator light illuminates and other filters have been checked for blockages. 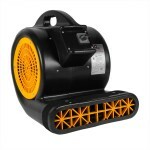 This is a review for the Xpower HEPA35-33 Filter for Pro Clean X-2480A & X-2580 Mini Air Scrubbers.